Maplewood at Darien is dedicated to the care and well-being of our residents living with Alzheimer’s disease and dementia. Our staff is trained to communicate positively with those with memory impairment. Inspired by this belief, our emotion-based philosophy of care, HEART™ (Humor, Empathy, Autonomy, Respect/Reaching out to others, and Trust and Triumph), helps to engage residents so they may continue to enjoy life to their maximum potential. Please take a few minutes to view our memory care brochure. Our two levels of memory care address the unique needs of residents with early, moderate, and advanced stages of memory impairment. As we age, our sense of taste often decreases - which makes eating fresh, flavorful foods even more important. Maplewood at Darien offers Inspired Dining, a sensory-dining philosophy designed for residents living with memory impairment. Our residents enjoy fresh, farm-to-table meals that are flavorful and healthy. Inspired Dining allows residents to engage in a culinary experience that helps them live in the moment. 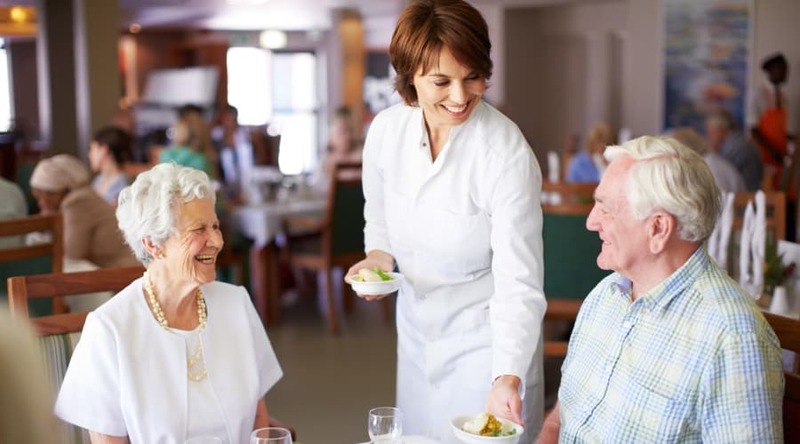 For more information on memory care or Inspired Dining in Darien, CT, contact Maplewood at Darien.